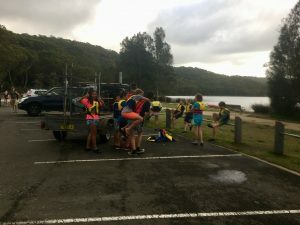 2nd Gordon Scouts and leaders spent the last meeting for the year having a canoe and kayak paddle on Narrabeen Lakes, followed by a barbeque. 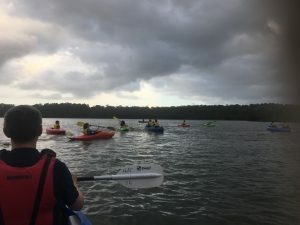 It was a fun evening and we even managed to miss the storm clouds that passed us by. Thanks for your support during 2017 and we’ll see you all in 2018.